Jerry Udelson, DDS, PC has been a Pediatric Dentist for more than twenty years. He graduated from the University of Tennessee College of Dentistry in 1987. He then completed two additional years of specialized training in pediatric dentistry at Indiana University School of Dentistry. Following that, Dr. Jerry was awarded a one-year fellowship at Riley Children’s Hospital in Indianapolis, which was sponsored by the United Cerebral Palsy Research and Educational Foundation. Dr. Jerry was also an Assistant Professor in the Department of Pediatric Dentistry at the Indiana University School of Dentistry for two years. Throughout his career Dr. Jerry has spoken at various dental meetings and institutions, both nationally and internationally. In 2003, Dr. Jerry was invited by the People to People Ambassador Program to visit Cuba. There, he observed and learned about the state of health care in Cuba. He also participated in dialogue with Cuban dentists sharing ideas about how their pediatric dental care differs from that offered in the United States. Dr. Jerry has the expertise, experience, and heart to treat children with a variety of special needs within his practice. His desire to work with special needs patient began years ago. While caring for his brother Mark who was severely disabled with cerebral palsy, he found that his capacity to care for him was natural and the results rewarding. For many years, Dr. Jerry has offered his time and service to the community. His commitment to the special needs population is evident in his continued volunteer efforts, which has included treatment of individuals from The Infant Welfare Society. Dr. Jerry was born and raised in the Oak Park Area and graduated from OPRFHS in 1975. He currently resides in the area with his wife Michelle and their four children. 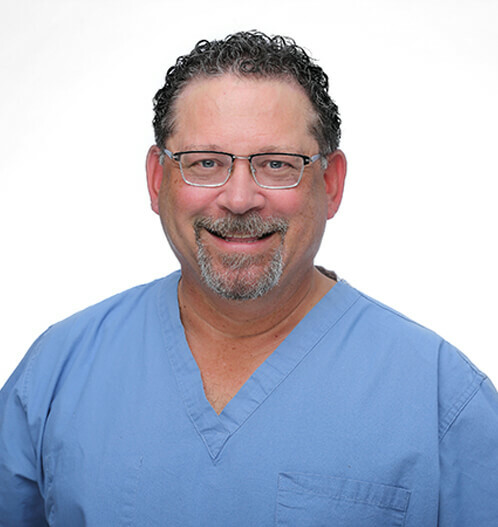 In his spare time, Dr. Jerry enjoys traveling with his family, golfing, and glass blowing. 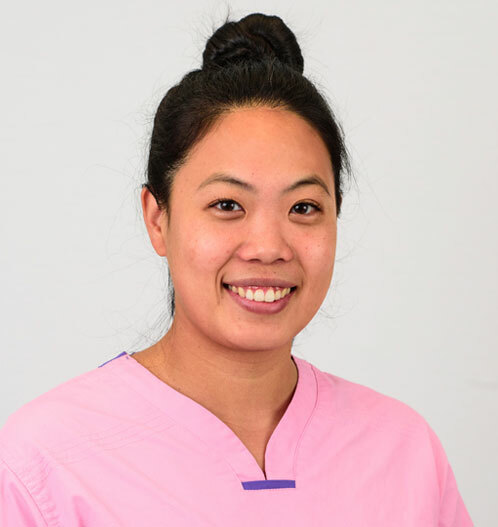 Wendy Yang, DDS, MS was born in Los Angeles and earned her BS in Microbiology, Immunology and Molecular Genetics from the University of California, Los Angeles as well as a Masters Degree in Oral Biology. Dr. Wendy then came to the Windy City to receive her Doctorate of Dental Surgery from the University of Illinois at Chicago College of Dentistry. Upon graduation, she traveled to northern California to complete her three year program to obtain her Pediatric Specialty Certificate from the University of California, San Francisco. Dr. Wendy enjoys doing research, volunteer, and work abroad. She has helped provide dental services in both Honduras and Guatemala. Through her research, Dr. Wendy has presented at the International Association for Dental Research, worked as a Global Health Intern, and received the Student Award for Achievement in Global Oral Health. Dr. Wendy is a member of the American Academy of Pediatric Dentistry and is a Diplomate of the American Board of Pediatric Dentistry. In her spare time, she likes to travel, make jewelry, cook, dance, and learn languages. She speaks Mandarin and Spanish, and is currently learning Portuguese and Russian. 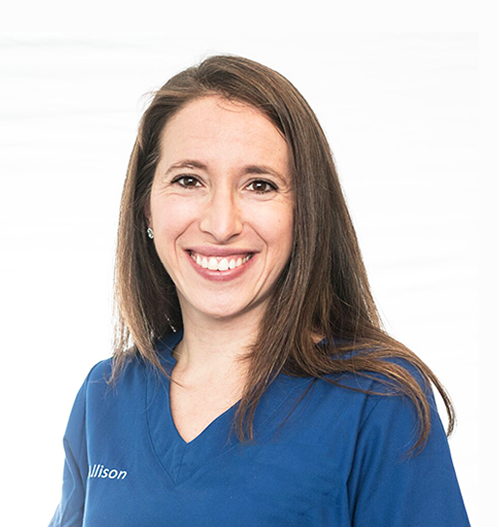 Allison Horn, DDS, MS attended the University of Michigan (Go Blue!) where she obtained her Bachelor of Arts and majored in Psychology. She graduated with High Honors and was awarded the Banneker Key Scholarship. She then moved to New York City to work for a non-profit organization, Project Renewal, where she assisted clients battling homelessness, substance abuse, histories of incarceration, and mental illness. She earned her DDS degree with Honors in Pediatric Dentistry from NYU College of Dentistry. Her favorite clinical experiences involved treating patients with severe dental phobia and utilizing her psychology background to make them more comfortable in a dental setting. Realizing that children offered the ultimate opportunity in helping patients overcome their fears, she decided to specialize in Pediatrics. When it came time to attend a residency in Pediatric Dentistry, she was thrilled to be selected for the program at the University of Illinois at Chicago and to move back to the Midwest. Allison truly loves treating children and special needs patients. She especially enjoys giving a child their first dental visit and making it an enjoyable experience for both the child and the parent. She has very fond memories of her own pediatric dentist and wants all of her patients to feel the same way. She, her husband, and their daughter live within earshot of the homerun cheers at Wrigley Field. In her free time, Allison can be found walking along Lake Michigan with her family, exploring the Chicago food scene with her chef husband, or planning her next adventure vacation. She can’t wait to meet you and your family! Dr. Amy has wanted to be a dentist since she was 12 years old. She grew up in Rio Rico, Arizona and attended the University of Arizona on a full scholarship studying Psychology and Chemistry. After college she decided to head to Chicago to attend the University of Illinois at Chicago where she completed her Doctorate of Dental Surgery and received the Ann-TschirleyGunatillike Award for Excellence in Dentistry. After finally achieving her childhood dreams, Dr. Amy practiced general dentistry for several years to ultimately become Dental Director for a public health organization where she treated Chicago’s underserved communities. After experiencing all aspects of dentistry, she found her happiest moments were spent helping children and those with special needs. 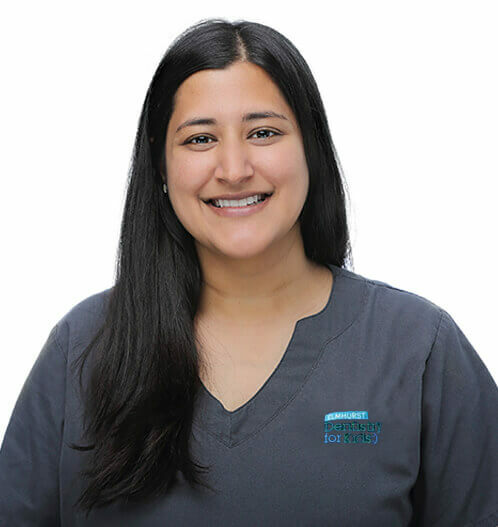 She decided to further her studies at the University of Illinois at Chicago where she completed her specialty training in pediatric dentistry while simultaneously earning a Master’s degree in Oral Sciences. Dr. Amy feels privileged to spend her days doing something she loves. She believes in providing kids with positive dental experiences so they can have great dental health for the rest of their lives. When Dr. Amy is not in the office you can find her binging on TV shows and podcasts. She has probably listened to a podcast on just about everything. On the weekends you can find Dr. Amy enjoying Chicago’s many amazing restaurants with her husband and 2 daughters.